Welcome to ViaFlora Botanicals Farm! As farmers, our mission is to improve the planet’s health and your own, through our applied knowledge and deep love for plants, inspired by Nature. Following inspiring family tradition on herb organic farming since 2002, and health practioners ascendents, in 2009 we bought the land for ViaFlora Herb Farm. Our children were raised using herbs as companions of an holistic healing parenthood. Now we need your help to expand this web of life. Are You in? Here we will share our herbs, recipes, experiences and daily life with you. We have been organic certified since the beginning of ViaFlora Farm and in 2014 we started the conversion to Demeter certification for biodynamic farming. We challenge ourselves not only to not polute, but to be an active part of the global ecological cycle. 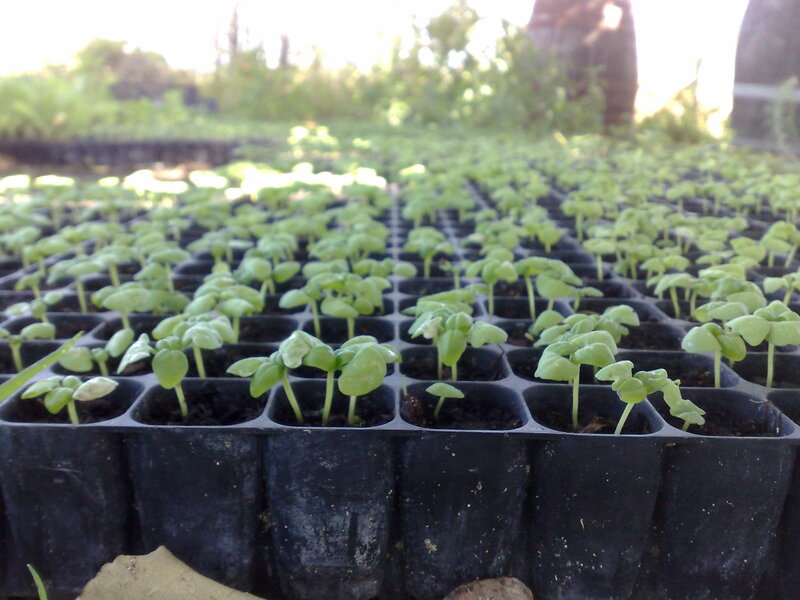 We produce and compost our own inputs pursuing an aim of sustaninability in a closed ecological cicle. In the nursery all the plants were selected from the best sources of open polinated and heirloom species. We sow seed, plant, harvest, dry and store our herbs with extra care. 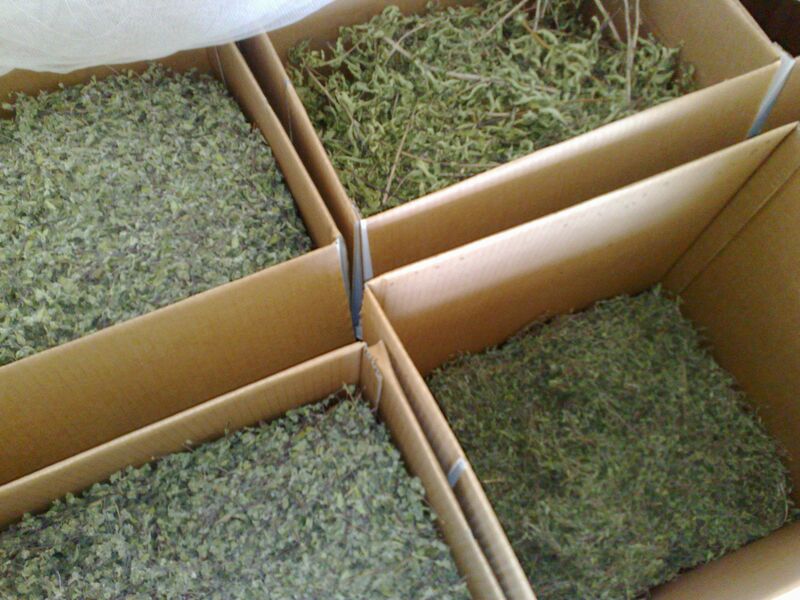 Prior to drying, we handle fresh herbs with a gentle touch by cutting them into a cotton bag, in which they are immediatly carried to the dryer. All drying process is monitored by meters to log and guarantee a slow but continuos decrease in water content in the herbs, independently of the atmospheric conditions outdoors. The medicinal effect of the herbs is enhanced by the correct use of the drying process: in a shadowed well ventilated room at the lowest temperature possible. In this way we assure live enzime content and more than 90% – studies show this is possible! – of active principles preserved in the herbs for a long time. In fact, maximum temperature used is below 35º, which lends Via Flora herbs all the criteria of raw food – along with the fact that we don´t use any aditives or preservatives (natural or artificial) in any stage of the process until they reach you. Thus, you will also get the original flavour, aroma, colour and vitality in your own infusion made with ViaFlora Herbs.